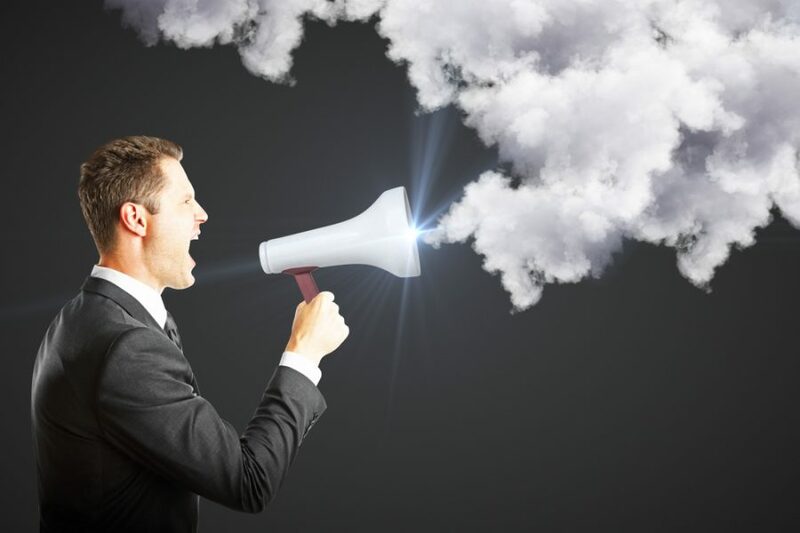 Cloud services have been nipping at the heels of the voice services industry for years, and the latter seems to be relenting to the former at last. Analysts are predicting a growth rate of %15 for the hosted voice market this year, and it’s likely to continue to increase. So what is driving the growth? Unsurprisingly, the cost savings of switching from on-premise voice services to hosted voice is making easy converts of new adopters, but there are a many other advantages beyond just price. Here are a few things to consider before making the switch. Anyone can make the switch to hosted voice without having to buy any new hardware. That also means that as your business grows, you won’t have to continually upgrade your equipment every time your employee pool grows. It’s also less expensive to make calls, which is huge for businesses that must collaborate internationally with suppliers and clients, as international calls are 90% less costly over hosted voice than traditional voice services. So, regardless of use or your scale or growth, you can have a predictable budget for voice services, helping you make smarter decisions about resource allocations. The workforce is leaving the office as surely as it is leaving on-premise voice systems behind, so your employees should be able to get the same voice service away from the office as inside it. Hosted voice opens up a new world of remote work freedom, so employees can get an identical communications experience whether they’re on a mobile phone or in the office. Aside from remote workers and the downsizing of the central office, the mobility created by mobile voice allows you to send people out in the field where they’re most effective, doing more of the work that can’t be done when employees are tied to the office. Hosted voice can help businesses of any size, and the solutions can scale from the smallest startup to the largest enterprise. It’s a system built for scalability and adaptability, so you’re not spending thousands on new equipment every time you need to expand your personnel or need to put people in a new office quickly. Flexibility matters when it comes to how you use your voice system, whether you need the ability to make lots of sales calls, maintain multiple customer service call centers, or use your voice system mostly for internal communications. For on-premise systems, these questions don’t alter the need for costly equipment or installers, but cloud-based voice communications offer more a-la-carte communications options so you only pay for what you need. Taking your communications to the cloud takes a weight off of your in-house IT team and moves it to a platform where constant monitoring is the entire function of your hosted voice vendor’s IT department. Hosted voice offloads the labor one of the oldest legacy operations in any workplace and leaves your IT folks free to work on the issues that are unique to your business. Moving your voice services within the cloud offers much more robust security features, and those security features are ready as soon as your handsets are up and running. Instead of chasing down patches and upgrades, those security features update automatically. Instead of worrying about data breaches, you can focus on growing your business. It’s been proven that collaborative technology, when deployed effectively, creates more productivity and faster solutions to problems. When you make it easy to integrate your voice system with the rest of your unified communications, you can reap the benefits of a more productive workforce. By incorporating voice into your UC network, you can also take advantage of a more efficient use of data, filling the silent gaps in the call with other heavy-use applications. In the event of a major weather event, on-premise phone systems can be knocked out for days, potentially crippling a business. Cloud-based voice services mean you can keep making calls even if your office loses power or is otherwise inaccessible. Unlike a traditional on-premise system, a hosted voice service will provide you with an SLA covering what they can promise in the event of a natural disaster or outage. Hosted voice providers have one job: to make sure you can always make the calls you need to make to keep your business going. Adopting hosted voice instead of on-premise voice is merely a step toward planning for a more complex communications future. As collaboration becomes even more essential, and employees more spread out, hosted voice will be necessary for creating cohesion internally and making sure that your team can always connect to their co-workers.